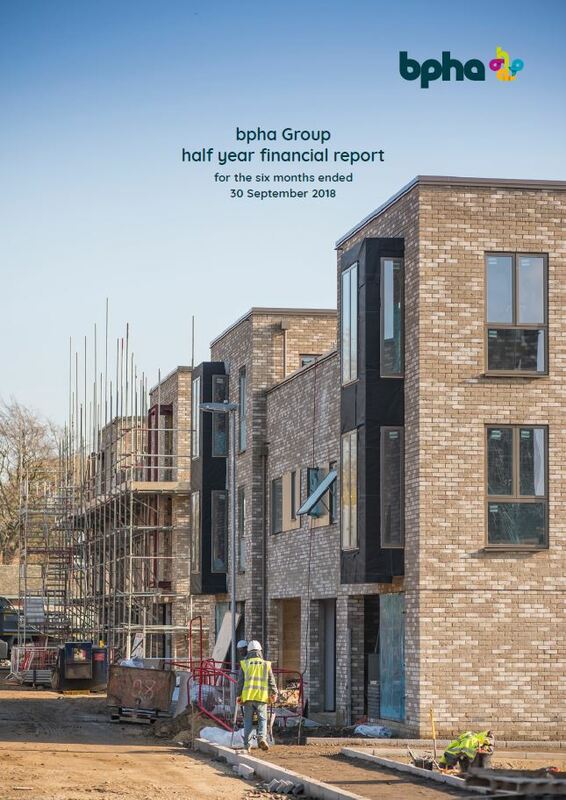 bpha Group has released its financial statements for the six months ended 30 September 2018 reporting a pre-tax surplus of £21.6m. If you would like a print copy please complete this form. 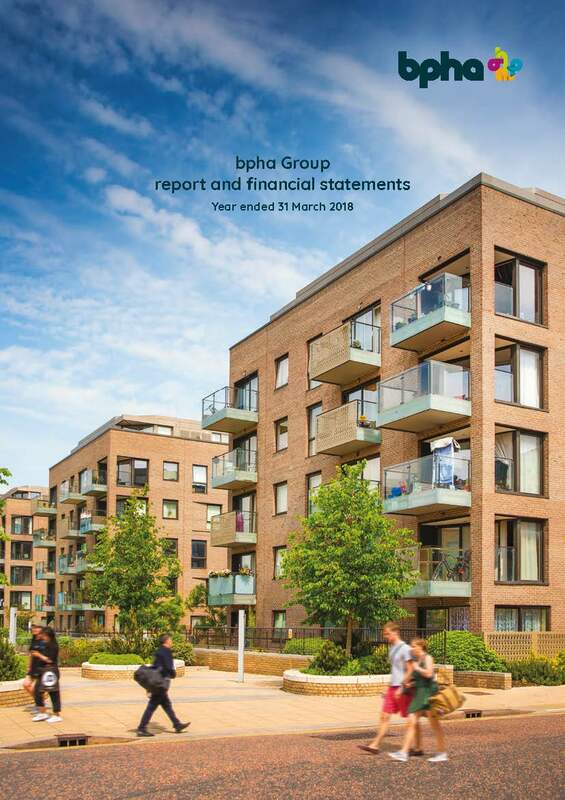 bpha Group has released its financial statements for the year ended 31st March 2018 reporting a pre-tax surplus of £42m (2017:£29m), which is the strongest performance in the association’s history. If you would like a print copy please complete this form. 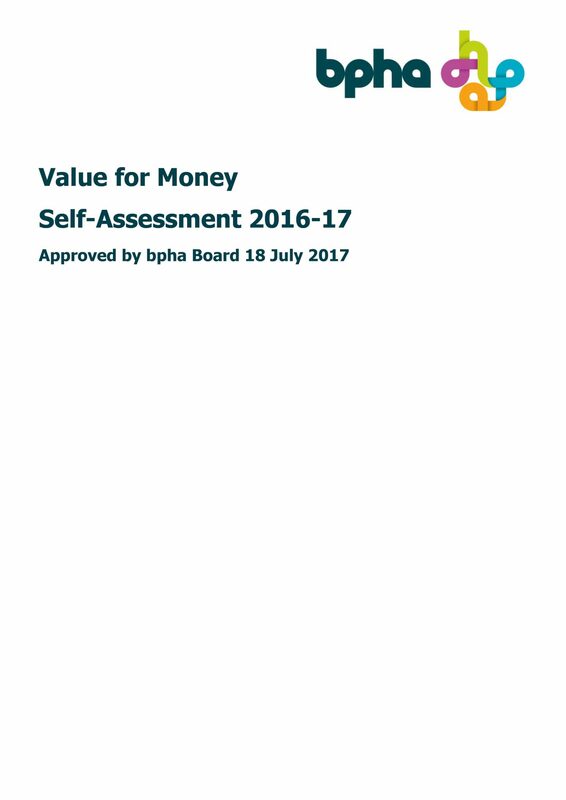 Credit rating agency Standard & Poor’s (S&P) has reaffirmed bpha’s long-term credit rating of A+. 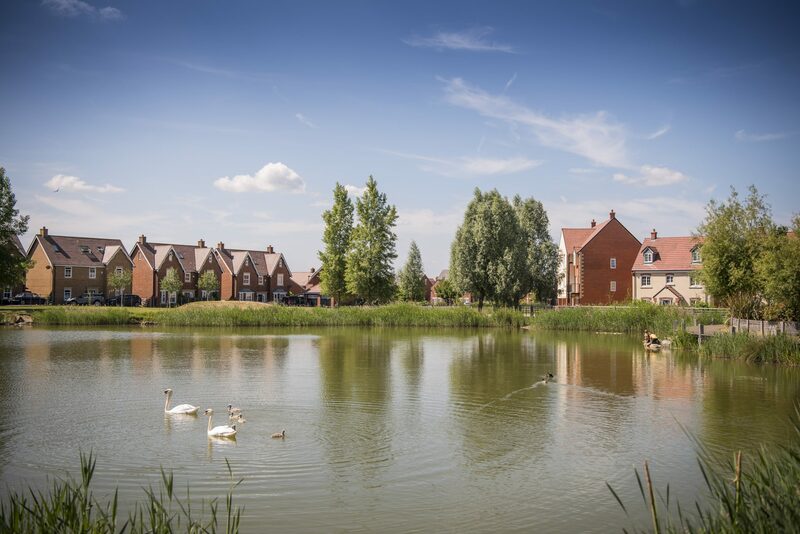 The outlook for the rating has been revised to ‘negative’ on expectation that proportion of revenues from non-traditional activities may increase in the coming years. 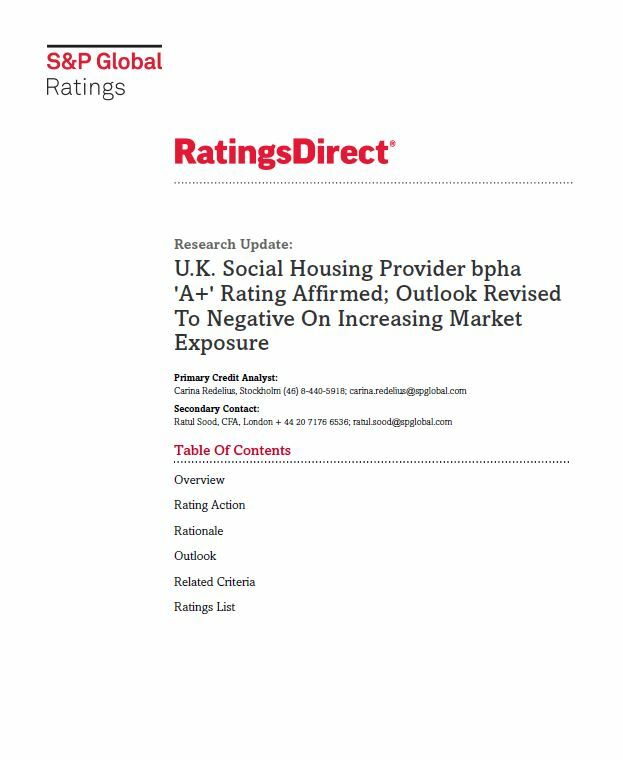 S&P also reaffirmed at A+ the senior secured debt rating on bpha’s outstanding bond issued by bpha Finance plc.